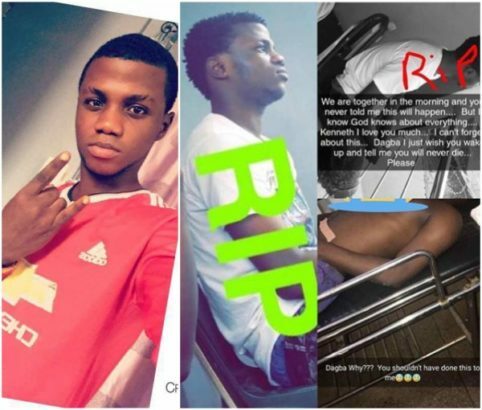 An epileptic 21-year-old Nigerian man identified Kenneth a.k.a Dagba reportedly died yesterday in Ikorodu area of Lagos State, after taking an illicit drug combination called “gutter water” at Durak hotel on Saturday. The use of narcotic substances and drugs by our youth is of the high side and from indications, the youth are not ready to learn or desist from this act. Notable example of promising Nigerian who died as a result of taking this narcotic substances is Tagbo. He died as a result of drug overdose followed by excessive intake of tequila on his birthday.